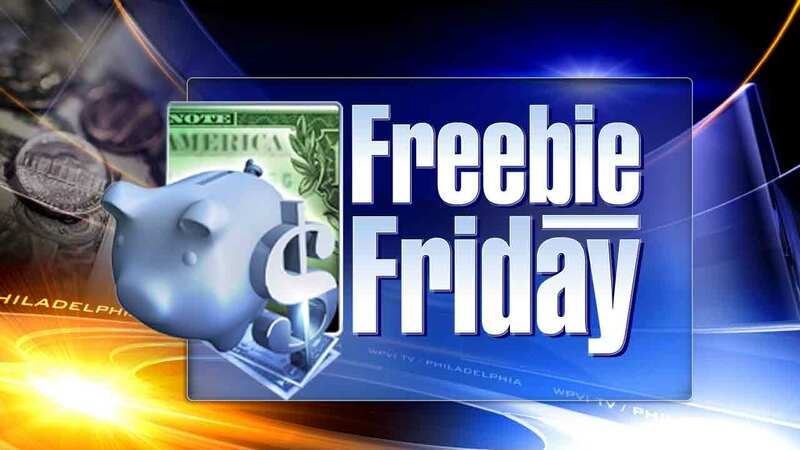 PHILADELPHIA (WPVI) -- Here are your St. Patrick's Day weekend freebies! Monday is the first day of spring and as always, Rita's Italian Ice is celebrating by giving everyone one free regular Italian ice from 12pm to 9pm. To find your local Rita's location, CLICK HERE. Dairy Queen is also getting in on the fun with a free ice cream cone on Monday. They are doing so to raise money - and awareness - for Children's Miracle Network Hospitals. They hope that with the free cone, you might make a donation. A brand new restaurant is opening on St. Patrick's Day on 4th street in the South Street Headhouse District. To celebrate, Puyero Venezuelan Flavor is offering free churros on Sunday, among other freebies that start today. For more information on all the freebies being offered, CLICK HERE. To wash it down, don't forget Wawa has Free Coffee Fridays all march long. Enjoy any free coffee you want, when you get the app. Starting Friday March 17, there's something fun kicking off for Philly's professionals. Visit Philly is teaming up with the Urban Philly Professional Network (UPPN) for a series of after-work happy hours at museums across town. Tonight it's at the Institute of Contemporary Art...mix, mingle and have some cocktails. It's free if you RSVP.